Pope Francis has warned journalists not to promote sensationalist stories that are incomplete, biased or false because of speed or profit. "We should not fall prey to the sins of communication": disinformation, that is, give only one side of the argument – slander, which is sensational, or defamation, look for outdated and old things, and to bring them to light today, are very serious sins, which damage the journalist's heart and harm people, "Francis told representatives of the Catholic media at a meeting in the Vatican on Saturday. Francis continued to celebrate the work of journalists as essential to democracies around the world and called on the media to rid the world of wrong information. "There is an urgent need for news communicated with serenity, precision and integrity, with a calm language, to favor a fruitful reflection, carefully weighted and clear words that reject the infallion of allusive, strident and ambiguous speech. 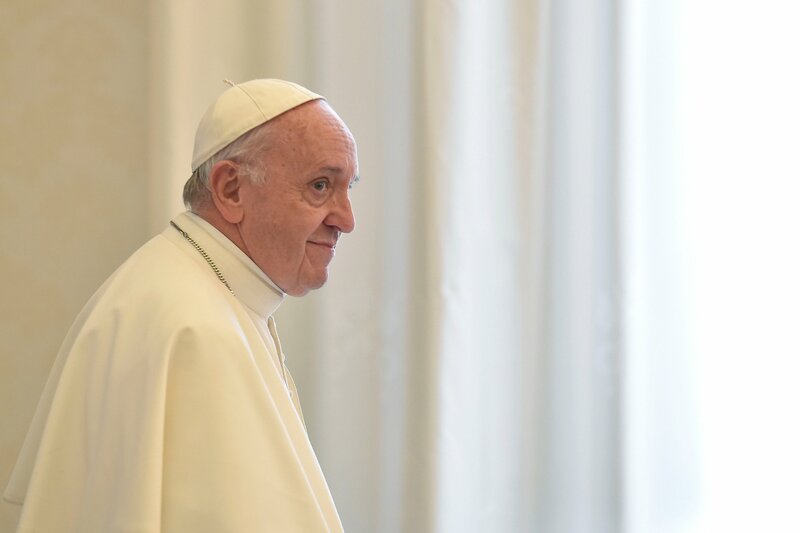 that, in a methodical and patient way, criteria of judgment and information are offered so that the public is able to understand and discern, and not be dazed and disoriented, "said Francis. The pontiff's comments reflect a growing concern about the influence of inaccurate reports around the world. In the United States, "false news" is attributed to helping Donald Trump win the presidential election last year. Islamophobic attacks against Muslims. Attacking the media as inaccurate has also proven to be a promising political tactic for world leaders who capture power. As reported by The New York Times this week, authoritarian heads of state have taken President Donald Trump's constant criticism of mainstream media as ways to deflect negative reports. "When Amnesty International published a report on prison deaths in Syria, Syrian President Bashar al-Assad replied that" we are living through an era of false news. "Venezuelan President Nicolás Maduro, who is constantly Cutting out democracy in his country, he blamed the world media for "many false versions, many lies" and said that "this is what we call today" false news ", Times reported. Rulers in Myanmar and Russia have also used tactics to divert incoherent reports of ethnic cleansing and corruption, respectively.